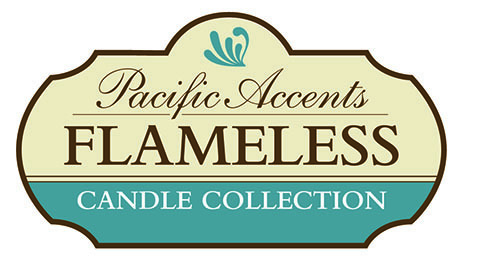 Flameless tea lights, votives and tapers from Pacific Accents are perfect accent candles. 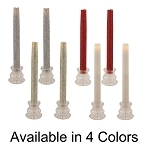 Use them with our flameless pillar candles in groupings and centerpieces or use them alone. 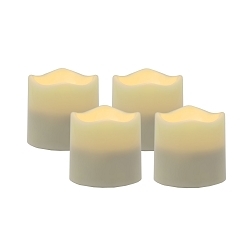 We offer flameless tea lights with integrated 6 hour timers, 2 sizes of flameless votive candles with selectable 4 or 8 hour timers and 2 sizes of flameless tapers with 6 hour timers. 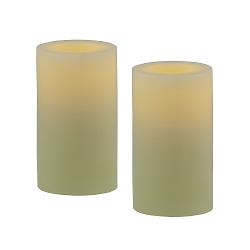 Our flameless tea lights are made of resin and are suitable for indoor or outdoor decorating. 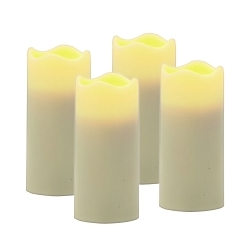 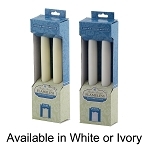 Our flameless votive and taper candles are made of real wax.